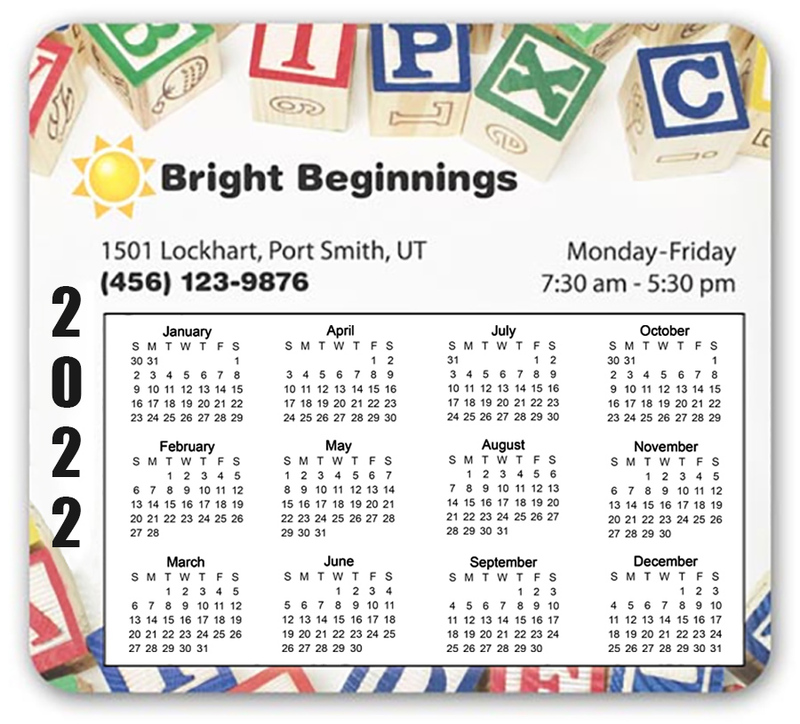 A 3.5 x 3.88 refrigerator calendar magnet with round corner can transform the surface where it is affixed. It makes a good refrigerator magnet that it throws around a very powerful charm. The round cornered edges add to its shelf life. 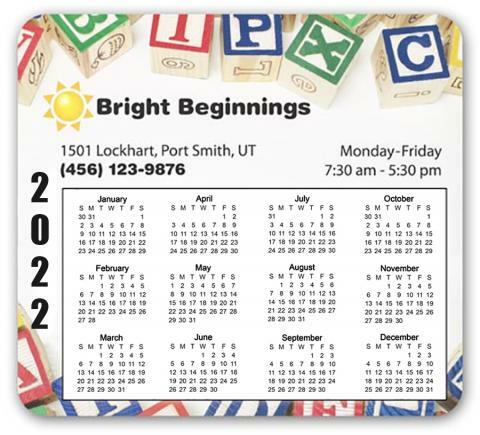 This classic promotional magnet makes the best business gift during the New Year. Advertisers can choose to customize it with business information against a payment of $0.17. Product Size : 3.5 in. x 3.88 in.